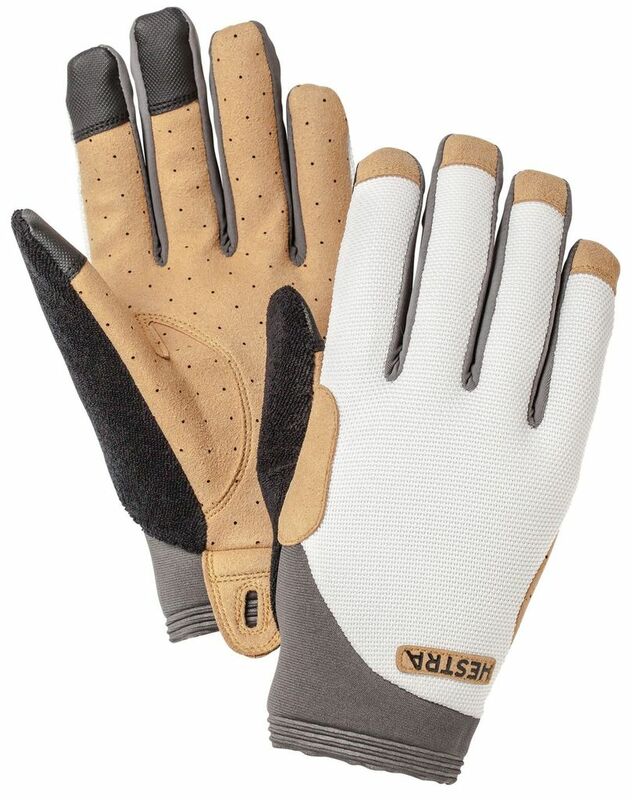 The answer to warm weather skiing, these gloves with few bells and whistles will make your rollerskiing even more pleasurable. Bike/Rollerski glove for all-round use with touch-screen compatible material on fingers and thumb. 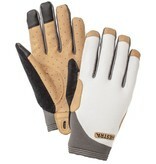 Perforated clarino palm for good grip and ventilation.